Premier offers a range of MS Polymers in cartridge and foil bag form. The products are a one part high modulus M S Polymer, chemically neutral and fully elastic. Paintable, (paint used must be able to accommodate Polymer movement within the joint). 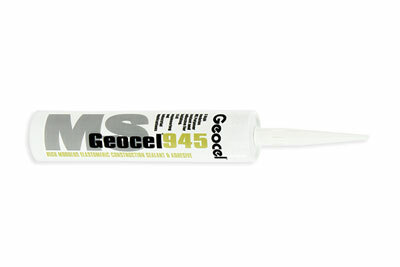 They are designed for use as a sealant and adhesive in building and civil engineering structures.